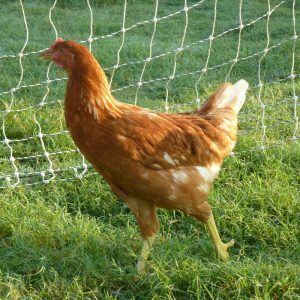 Excellent brown egg layers with some tendency to go broody the second year. One of our favorite breeds. Development of the Australorp began in Australia around 1890 to 1900, based on Black Orpington stock from England. 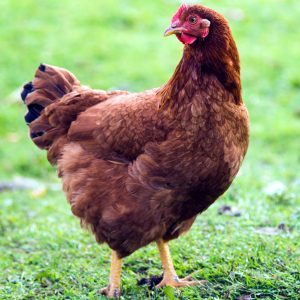 Orpingtons were primarily being bred in England for meat. 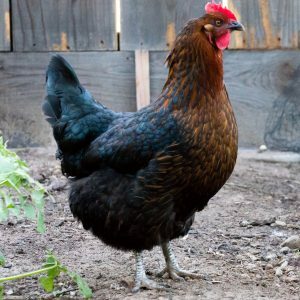 Breeders outcrossed the Black Orpington with Minorcas, White Leghorns and Langshans, all known for their egg-laying ability. There is mention of Plymouth Rocks possibly having being used in their development as well. 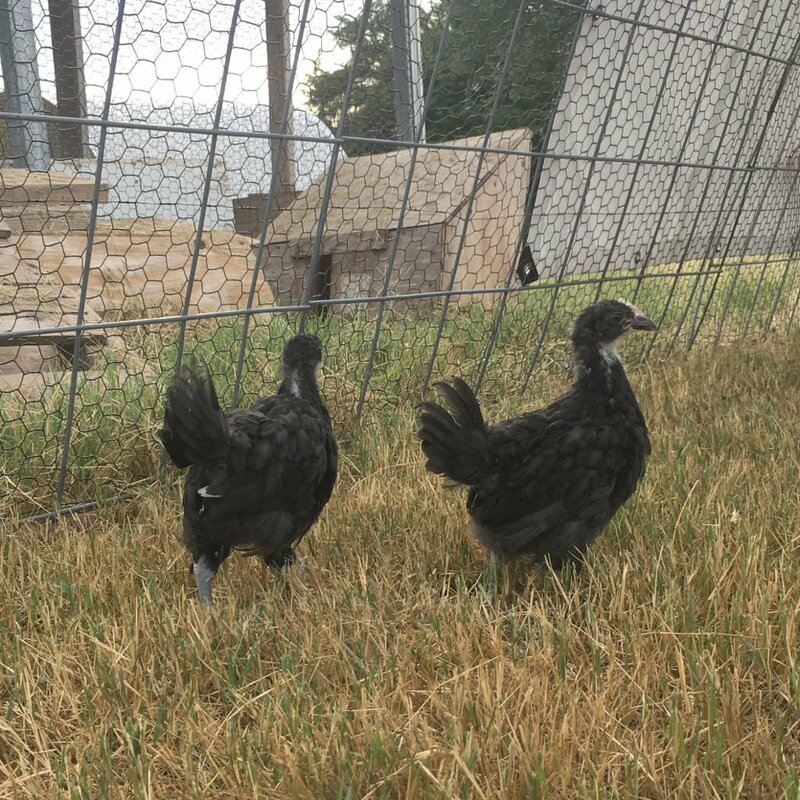 The goal of the breeders was to maintain the dual-purpose nature of the breed, while focusing on improving its ability to lay eggs. They wanted a bird with an excellent rate of lay that would also produce a good-sized carcass for table use. And they were quite successful. 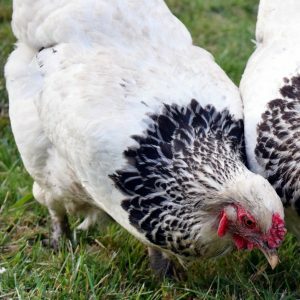 In egg-laying contests during the 1920s, a group of six Australorp hens averaged 309.5 eggs per hen in a 365-day period. Another record was set by a Black Australorp hen that produced 364 eggs in a 365-day period. 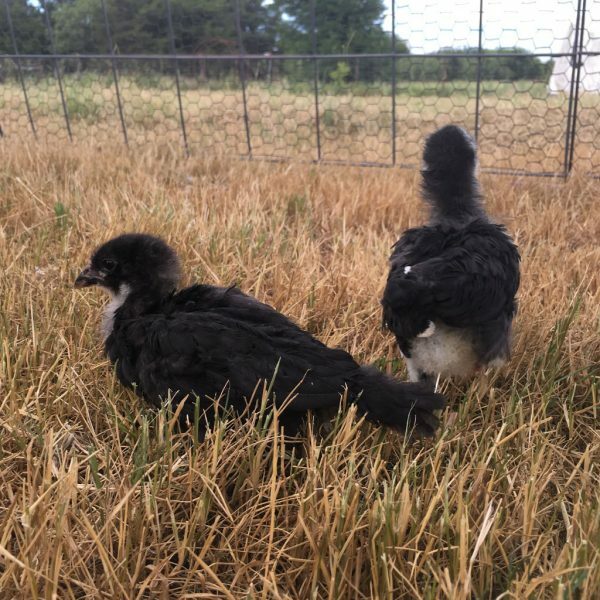 While these are exceptional records set by exceptional hens, Black Australorps as a group are well known for their ability to lay copious quantities of large, brown eggs. As evidenced by their name, they are black-feathered. In the sunlight, their adult plumage has an iridescent, greenish hue, with glimpses of purple. The hue changes with the angle of the light falling on them—a feature that is beautiful to observe but difficult to capture well in a photograph. Despite their dark feathers, their skin is white, owing to their Orpington heritage. 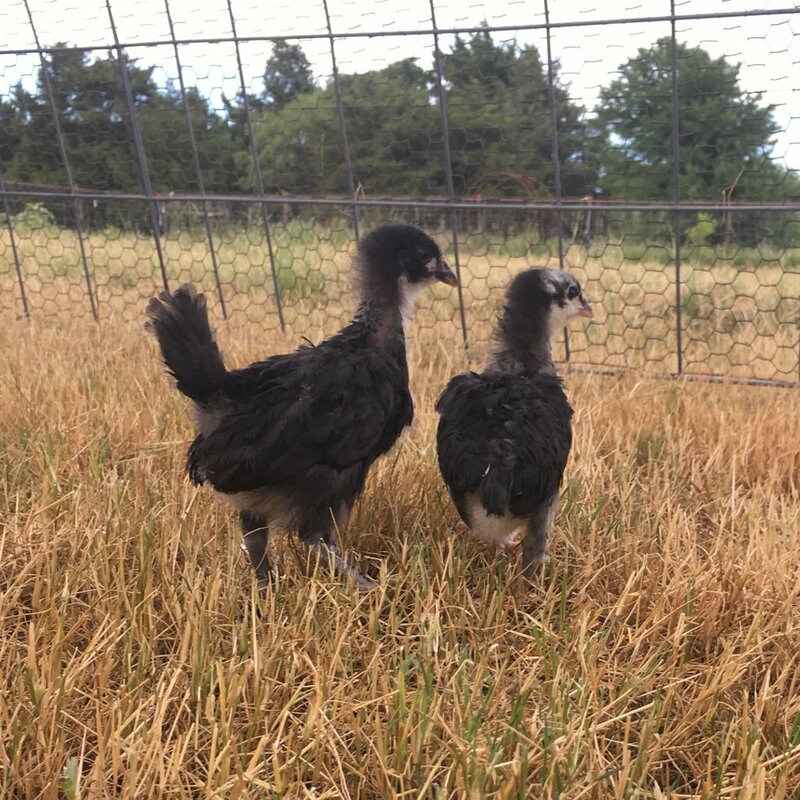 Due to their dark feathering, some have asked, “how well do they handle the heat?” Having raised them through a number of hot, Texas summers, I’ve found that they tolerate heat quite well. The important thing, as with all breeds, is that they always have access to both shade and clean (preferably cool) drinking water. 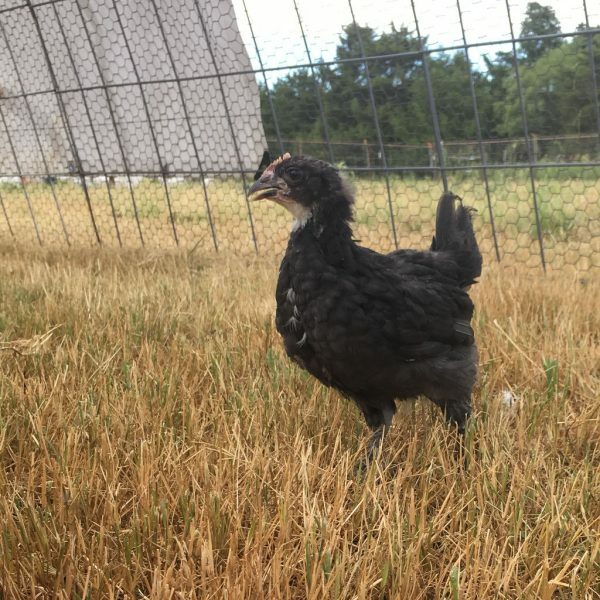 An added benefit of their black plumage is that it seems to deter daytime aerial predators such as hawks as compared to chicken breeds with lighter feathers. Though they were initially developed for Australia, Australorps are excellent birds for Texas and the southern states. 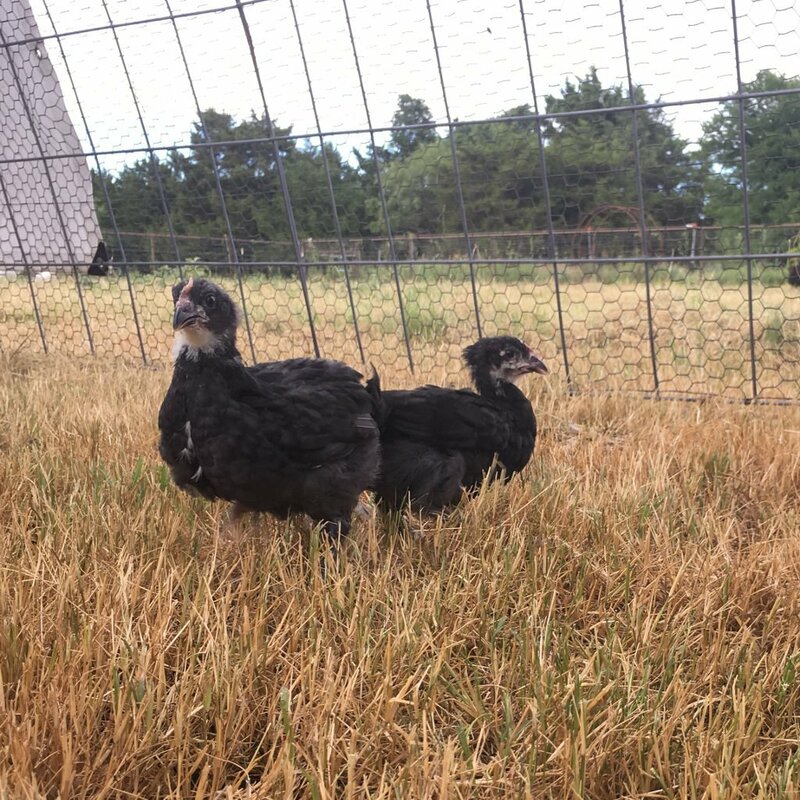 They are excellent brown egg layers with some tendency to go broody the second year.